this resource will give you the skills and confidence to promote high quality movement education & physical development for the children you teach. 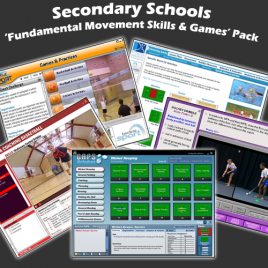 Use it with your children to enhance their physical development so that they become more skilful ‘movers’. 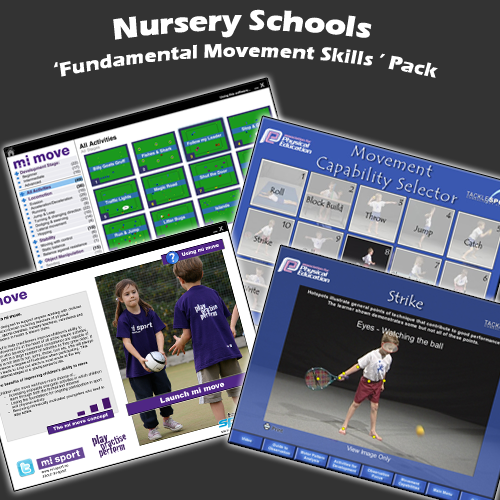 Designed for all practitioners working in the Early Years Foundation Stage to help them develop children’s ability to move. This resource is packed with easy to understand and deliver, child centred, fun activities. 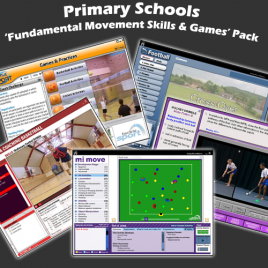 Movement is at the heart of children’s development; mi move will help you plan and deliver activities that will radically enhance the movement capabilities of the children you provide for and teach.